Read our featured article in the Acquisition International magazine. What is it that sets us apart from other office movers in Miami? We constantly strive to improve our services so that our customers receive nothing but the very best care. Our workforce of full-time movers specializes in providing reliable moving services tailored to the specific needs of each client. 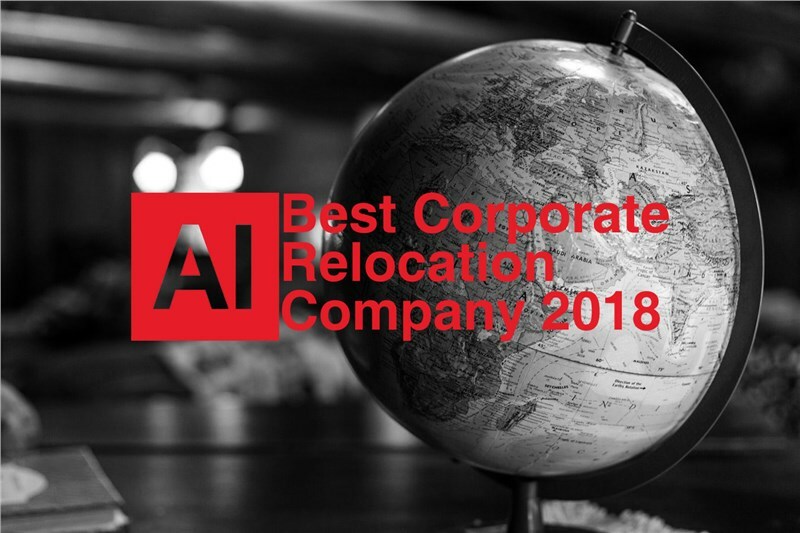 Corporate relocation is difficult to regulate, meaning moving companies can take advantage of their power and not perform for the customer’s benefit, while staying within legal regulations. At Solomon & Sons Relocation, we do the right thing because we care about our clients and the service they receive. We treat every move as unique, customizing solutions to suit a company’s needs, including schedule and budget. Our cost-effective, customer-driven moving services have earned us a number or accolades, but the most important measure of our success is reviews from satisfied customers. If you’re in need of corporate relocation services in Miami, see what makes Solomon & Sons Relocation a leading choice. Give us a call to learn more about our moving and storage solutions, or complete our convenient online form today to request your free, no-obligation estimate of moving costs.